A bowl of oatmeal makes a refreshing and filling breakfast with a number of health benefits. But the use of oatmeal is not just limited to your morning meal. You can include oatmeal in your beauty regimen to enjoy flawless and beautiful skin. Oatmeal contains 18 different amino acids, which are essential to healthy skin. Amino acids act as building blocks for the body, helping to rebuild tissue and promote healing. Oatmeal is also a good source of nutrients like B vitamins, copper, zinc, selenium, thiamin and omega-3 fatty acids, which all support skin health. Plus, it has anti-inflammatory as well as antioxidant properties that can help treat a variety of skin conditions. In fact, oatmeal extracts are an important component of a number of skin care products. 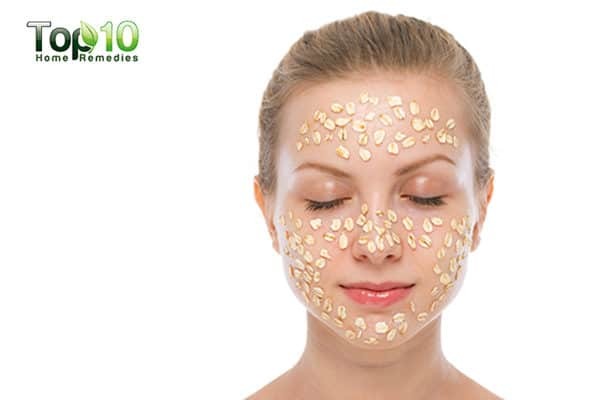 One of the best ways to use oatmeal for skin benefits is in the form of face masks, a popular practice for skin care. Oatmeal face masks are all-natural solutions for hydrating, cleansing and repairing minor flaws in your skin. 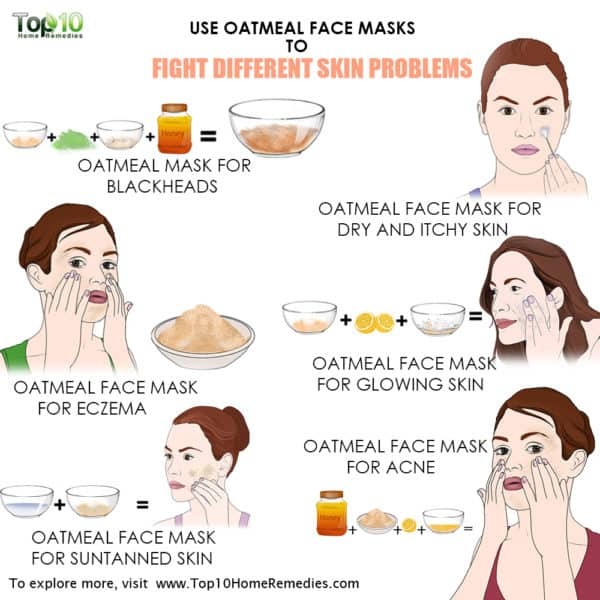 Here are some of the best oatmeal face masks to fight different skin problems. Important Note: Although oatmeal is usually safe for all skin types, it is advisable to do a patch test before using any of these oatmeal face masks. An oatmeal mask is helpful for people who have acne-prone skin. It helps absorb and remove excess oil that contributes to acne. Also, it exfoliates dead skin cells that can clog your pores and helps maintain the skin’s pH level. A 2012 study published in the Indian Journal of Dermatology, Venereology and Leprology suggest that oatmeal possesses antioxidant and anti-inflammatory properties, and its administration is effective on a variety of dermatologic inflammatory diseases like acne (1). Mix 2 tablespoons each of oatmeal and honey in a bowl. Add ½ tablespoon of lemon juice to it and mix well. Apply the paste gently on your face using circular motions. Oatmeal’s anti-inflammatory, anti-irritating, and soothing properties help ease eczema symptoms like inflammation, redness, pain, itching and dry skin. A 2017 study published in the Journal of Drugs in Dermatology reports that 1% colloidal oatmeal cream was effective in improving the skin condition of patients suffering from mild to moderate atopic dermatitis, a chronic eczematous skin disease (2). Put ⅓ cup of oatmeal in a bowl, pour in ½ cup of hot water and let it sit for 5 minutes. Add 1 tablespoon of honey and 2 tablespoons of plain yogurt to it, and mix all the ingredients well. 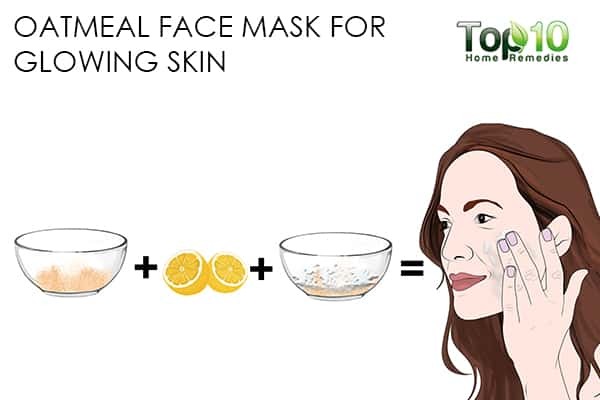 Apply this mixture on the affected skin and leave it on for 30 minutes. Use a damp cloth to remove the mask. Wash your skin with warm water. Pat your face dry and apply a good moisturizer. 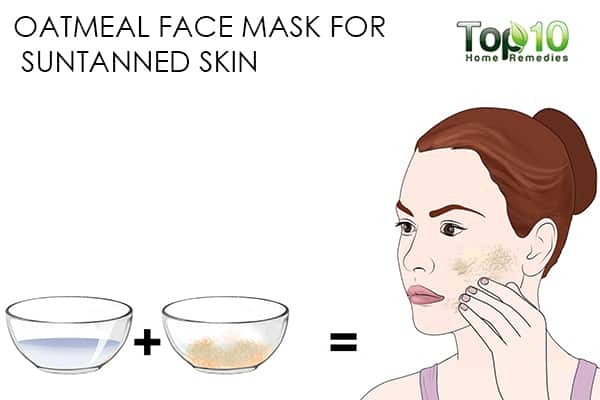 You can use an oatmeal mask to treat suntanned skin caused by overexposure to harmful ultraviolet (UV) sunrays. Its exfoliating property helps remove dead skin cells, and it even helps restore moisture to your skin. A 2007 study published in the Journal of Drugs in Dermatology reports that the presence of different types of phenols in colloidal oatmeal confers antioxidant and anti-inflammatory activity. Also, some of the oat phenols are strong ultraviolet absorbers (3). Mix 1 to 2 cups of oatmeal powder with enough milk or buttermilk to form a smooth paste. Optionally, add some lemon juice and honey. Rub this paste onto the tanned areas. Allow the mask to sit for at least 15 minutes. As a natural exfoliant and homemade scrub, oatmeal face masks help get rid of dead skin cells as well as excess sebum and other impurities. This, in turn, leads to a brighter complexion and glowing skin. Mix 1 teaspoon each of ground oatmeal and lemon juice in a bowl. Add 2 teaspoons of plain yogurt and mix the ingredients well. 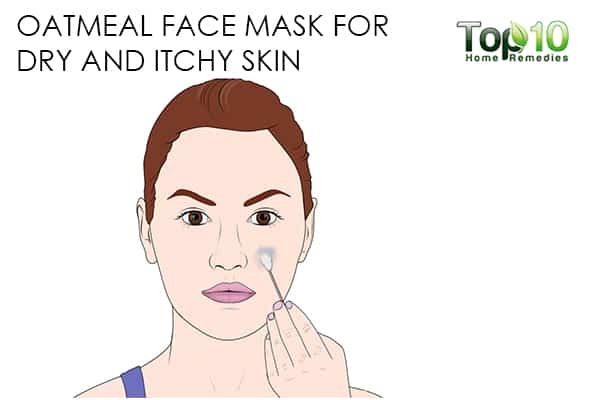 Gently rub off the mask using wet hands. Wash your face with lukewarm water, pat dry and apply some moisturizer. 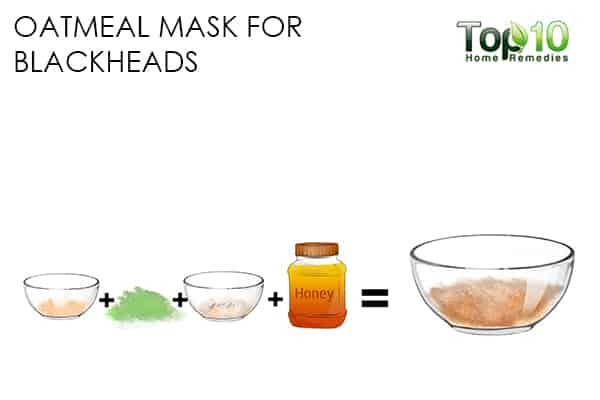 Oatmeal masks are also effective for dry or itchy skin. The antioxidants found in oatmeal help reduce inflammation, which in turn curbs the itchy sensation. Plus, it forms a protective layer over the skin to retain moisture and reduce the dryness. A 2015 study published in the Journal of Drugs in Dermatology reports that colloidal oatmeal extract helps in the treatment of skin dryness and itchiness (4). Mix 1 to 2 tablespoons of colloidal oatmeal with enough water to form a thick paste. Apply the paste all over the dry and itchy skin. Rinse it off with cool water and pat your skin dry. 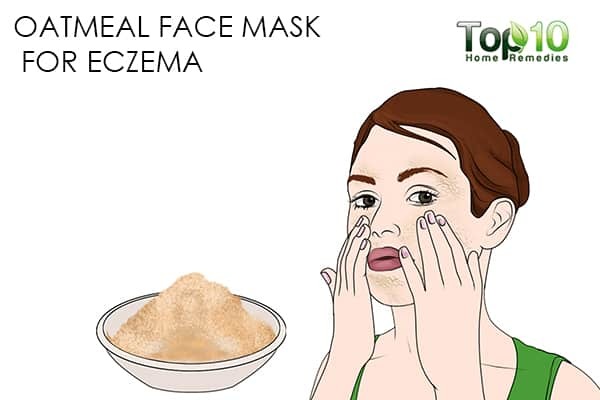 Use this mask once daily. Blackheads can be very irritating and take away the beauty of your face. Being a natural exfoliant, oatmeal helps remove the dry and dead cells from your skin, which in turn leaves your skin free from blackheads. It also has skin-lightening properties. Put 3 to 4 tablespoons of oatmeal powder in a bowl. Add 1 tablespoon of green clay powder and 2 tablespoons each of plain yogurt and honey. Mix all the ingredients into a fine paste. Apply the paste to your skin and let it sit for 15 minutes. Rinse it off with warm water and pat your skin dry. 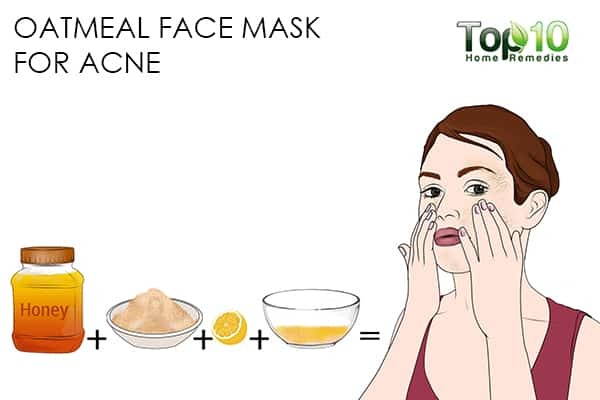 Use this face mask 2 or 3 times a week. 1.Pazyar N, Yaghoobi R, Kazerouni A, Feily A. Oatmeal in dermatology: a brief review. Indian journal of dermatology, venereology and leprology. https://www.ncbi.nlm.nih.gov/pubmed/22421643. 2.Lisante TA, Nunez C, Zhang P, Mathes BM. A 1% Colloidal Oatmeal Cream Alone is Effective in Reducing Symptoms of Mild to Moderate Atopic Dermatitis: Results from Two Clinical Studies. Journal of drugs in dermatology: JDD. https://www.ncbi.nlm.nih.gov/pubmed/28697218. Published July 1, 2017. 3.Kurtz ES, Wallo W. Colloidal oatmeal: history, chemistry and clinical properties. Journal of drugs in dermatology : JDD. https://www.ncbi.nlm.nih.gov/pubmed/17373175. Published February 2007. 4.Reynertson KA, Garay M, Nebus J, et al. Anti-inflammatory activities of colloidal oatmeal (Avena sativa) contribute to the effectiveness of oats in treatment of itch associated with dry, irritated skin. Journal of drugs in dermatology: JDD. https://www.ncbi.nlm.nih.gov/pubmed/25607907. Published January 2015. Thanks a lot. Very useful home remdies for skin problems. 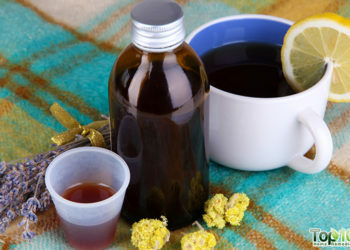 Would love to have more and more of such home remedies into my e-mail id daily so that I could completely avoid going to doctors as medical treatment these days are becoming very prohibitive. Thanks a lot. Would love to have more and more of such home remedies into my e-mail daily.